* Pricing and floor plan availability are subject to change daily. 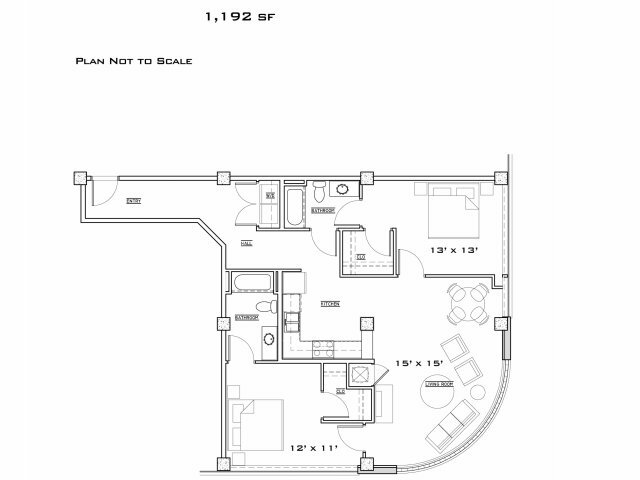 ***The above floorplan is one of several available in this unit type. 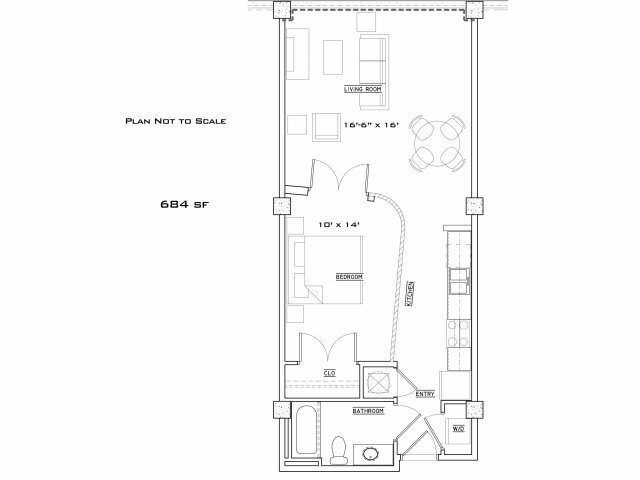 Please call or stop by the leasing office to get additional details about the various floorplans available. Pet Friendly Community...and that means LARGE dogs too! Breed Restrictions Apply.